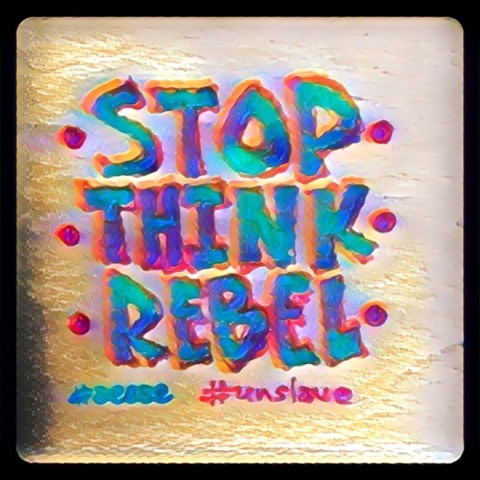 It's my original quote & work, but I've duked it up with the Prism app, just for fun. Hold fast & Happy day! Each year I keep an eye out in the shops for their complimentary calendars. I'm really stoked with this year's find. My pharmacy has these beautiful, complimentary 2016 pictorial wall calendars. 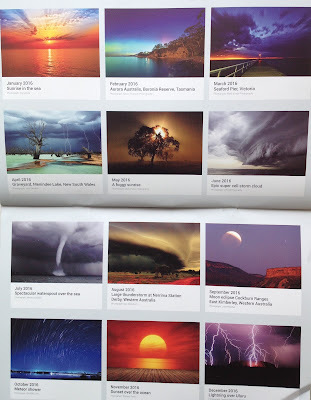 Not only are the images really striking (I make no comment on their real Vs digital-ness, only that they're nice to look at), the whole calendar is printed on a nice card stock, heavier than your usual giveaway calendar paper. It feels nice in your hand, and the images are reproduced in a good quality. 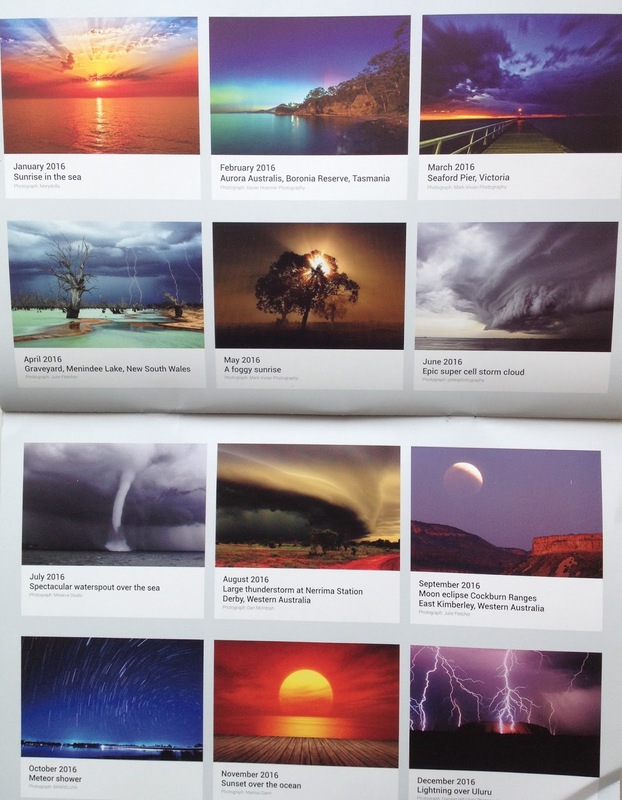 The photos are all titled and credited, but I can't find any publishing info about the calendar. In more ways than one, I'm going to enjoy turning the page to see what each new month in 2016 is going to look like. I hope that my Lyfe has at least some moments each month as beautiful as its calendar image.